Axcet HR Solutions is proud to celebrate over 30 years of setting the standard in human resources services. 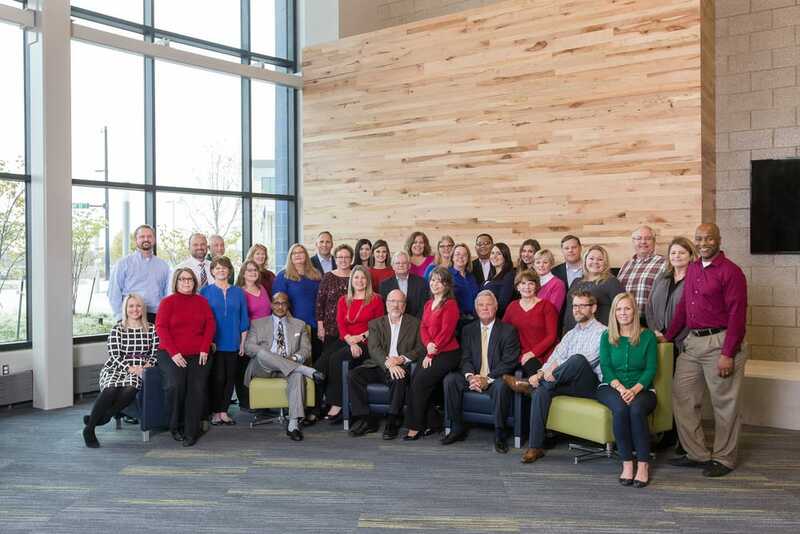 Founded in 1988, Axcet partners with small to medium-sized companies in the Kansas City-area to enable them to cost-effectively outsource the management of their human resources, employee benefits, payroll and risk management plans. To celebrate the milestone, Axcet will be hosting a 30th anniversary celebration for our clients on May 3, 2018 from 5-7 p.m. at the Museum at Prairiefire in Overland Park, Kan. The event will feature live music, appetizers, a brief program and great prizes. “While we recognize those who made it happen, we also look ahead to the next 30 years of making a difference for businesses and business owners,” said Jerry Diddle, founder and president of Axcet HR Solutions. Diddle, originally from Washington, D.C. and a graduate of the University of Maryland, moved to Kansas City from Detroit just three years prior to starting the business. During his first few years in Kansas City, he marketed and sold franchise businesses, just as he had in Detroit. 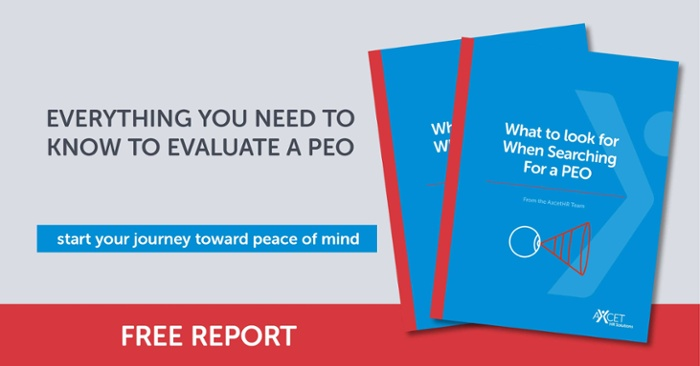 After learning about PEOs from a colleague, who had recently established one in Detroit, Diddle knew he could relieve Kansas City-area small business owners from the burden of day-to-day human resources functions and liabilities by starting a local PEO operation. At the time, PEOs were a new and unfamiliar concept to most of the business community, but Diddle had a vision to give business owners back the role they love - to follow their passion of building their businesses. He built the company, originally called Midwest Staff Solutions, based on his “high touch” philosophy and relationship-oriented approach and took great pride in personally hand delivering many of his clients’ first payroll checks. Diddle is still at the helm of Axcet HR Solutions and leads a team of highly-tenured payroll, human resources and risk management professionals who have been with the company 10-20 years. “We have exceptional longevity among our team members because of the positive work environment and inclusive culture we promote,” explained Diddle. Clients enjoy dedicated human resource and payroll advisors, with whom they work one-on-one for the full term of the relationship. “Axcet doesn’t believe in call centers or passing around calls from one representative to another. Business owners are far too busy to get different service reps up to speed on the dynamics of their needs,” said Diddle. Diddle has gone against the industry norm and has kept the company privately held. “I want to feel free to do what’s best for my clients even if it wouldn’t be in the best (short term) interests of would-be shareholders,” explained Diddle. Axcet HR Solutions is a National Association of Professional Employer Organizations (NAPEO) member, has earned a Voluntary Protection Program (VPP) Star Worksite designation by OSHA and has been awarded Certified Professional Employer Organization (CPEO) status by the IRS. Axcet HR Solutions is honored to be among the first 84 professional employer organizations to receive the IRS’ CPEO designation. To find out more about our company, visit the About page on our website.